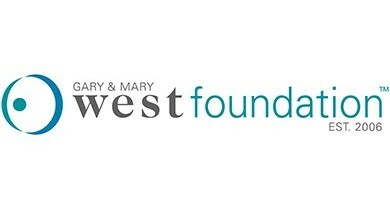 In support of Interfaith Community Services’ Senior Programs, The Gary and Mary West Foundation provided our organization with a $75,000 grant last August. 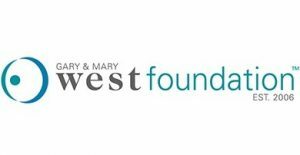 Since then, representatives of the West Foundation, including Program Officer, Vyan Nguyen, have been working closely with Interfaith’s Senior Program staff to implement coordinated client care and enhance quality outcomes. It is an honor to have a leading national organization collaborate with Interfaith to ensure their generosity and efforts truly impact the lives of our seniors in need.